life from the ground up - Real living in a processed world. 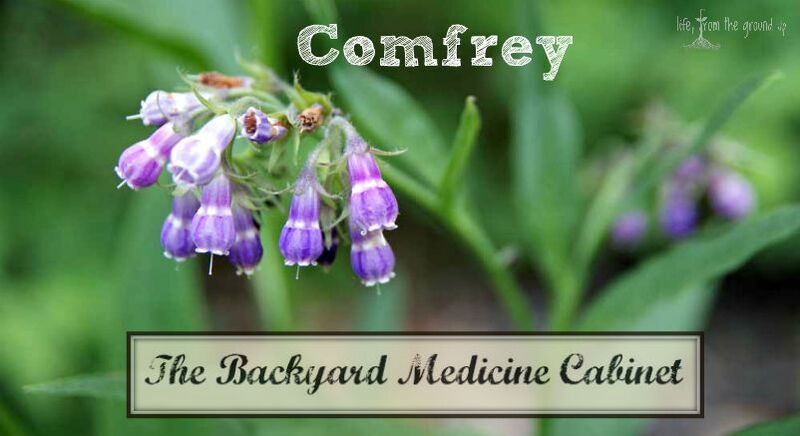 While it’s not always on top ten lists of common healing herbs, comfrey deserves a spot up there with the rest of them. Although it may not be as popular today, comfrey has been used for millenia, and rightfully so. This is a versatile plant that is often grown not just for its healing properties, but for its ability to help your other plants grow. 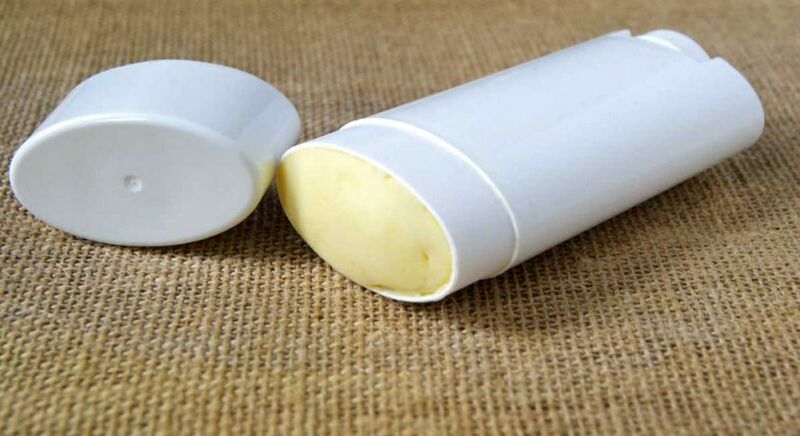 We’ve been using homemade deodorant for several years now and still love it. The combination of baking soda, arrowroot, and coconut oil offers the best stink protection I’ve come across, and it provides the protection without the use of any potentially problematic fragrances or other chemicals. The only downside to this deodorant is that you keep it in a jar, and because coconut oil melts at around 76 F, during the summer it can get a little goopy. Soft is good because it’s easier to put on, but goopy just gets a bit messy. Fortunately, adding a bit of beeswax (which has a much higher melting point) completely solves this problem. We get to keep the original formula that works so well and add convenience. If you’ve been hesitant to try because of the jar, give this easy homemade deodorant stick a try! I don’t share a lot of personal stuff, but sometimes it’s helpful to remind you that I’m a real person too. Although I could easily be mistaken for a robot on occasion. But truly, we’re just like you – we have highs and lows, reasons to be joyful and to cry, good days and not-so-good days. At the end of it all, we feel extremely blessed, and while life isn’t perfect, there’s not much that we would trade. Maybe one of the dogs for something a little quieter. Anyway, I hope you feel equally blessed, and remember, we’re all trying to get through this thing together! I know that we’re now well into 2018, so this comes a little late, but that’s kinda how we roll around here. We tend to show up five or ten (or thirty, who am I kidding?) minutes after the party has started. Especially with an extra kid in tow… Yeah, speaking of that, we added another to the mix in 2017. Our affinity for sourdough is well-documented, and we may have a new addition in the fold. 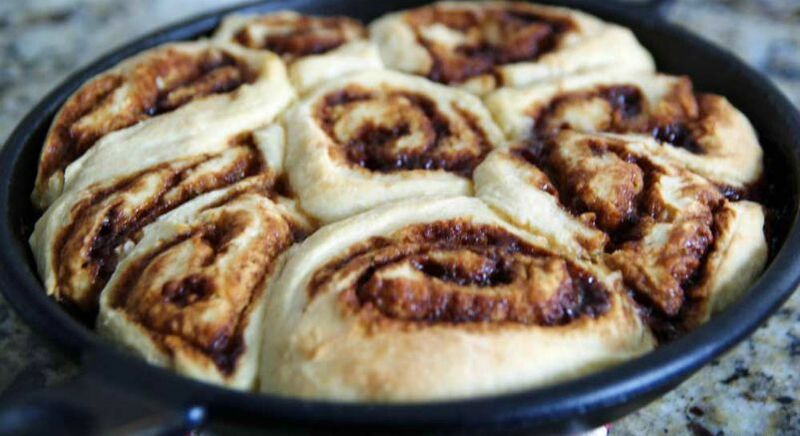 We’ve made these sourdough cinnamon rolls for the last two Christmas mornings, and it might be a new tradition. Not only are these rolls as delicious as any other I’ve tried, they’re made with a living sourdough starter. This results in an extra-flavorful roll, as well as imparting a number of health benefits. Winter is a trying time for skin. When the cold weather hits, it hits hard, and I fight with dryness constantly. Fortunately, a simple body butter is easy to whip up and will nourish and moisturize your skin through the worst of times. 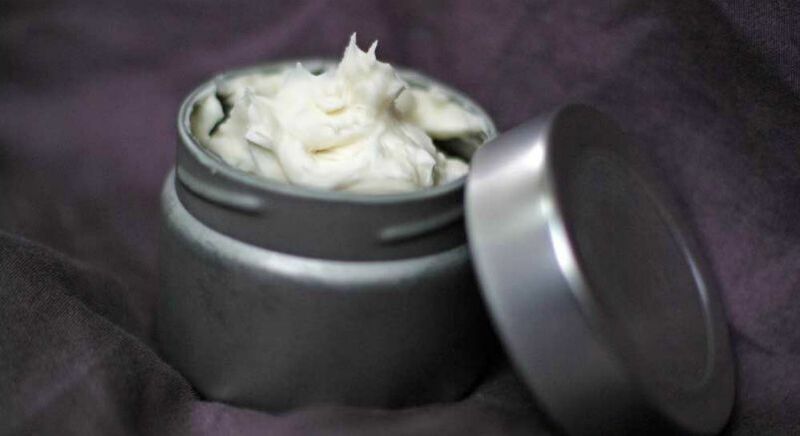 I posted a recipe for a basic body butter a couple years ago, and the process is much the same. This time around, I added a little arrowroot powder to help it feel less greasy, and also a good dose of peppermint essential oil. Peppermint is soothing and cooling, perfect for angry skin. It can also have a nice tingling effect. S has used a peppermint lotion on her feet and legs and likes that sensation, and I’ve tried to replicate it.